Report – Kimi Raikkonen was seventh and Fernando Alonso was eighth in the third free practice session for the Brazilian Grand Prix. Contrary to forecasts, the Interlagos track was dry this morning as the Scuderia Ferrari drivers prepared for qualifying, evaluating the behaviour of both Pirelli compounds being used here in Brazil, the Medium and the Soft. The fight for pole might well be played out in the rain, but this morning’s work was still of value as tomorrow’s forecast is for a dry race. 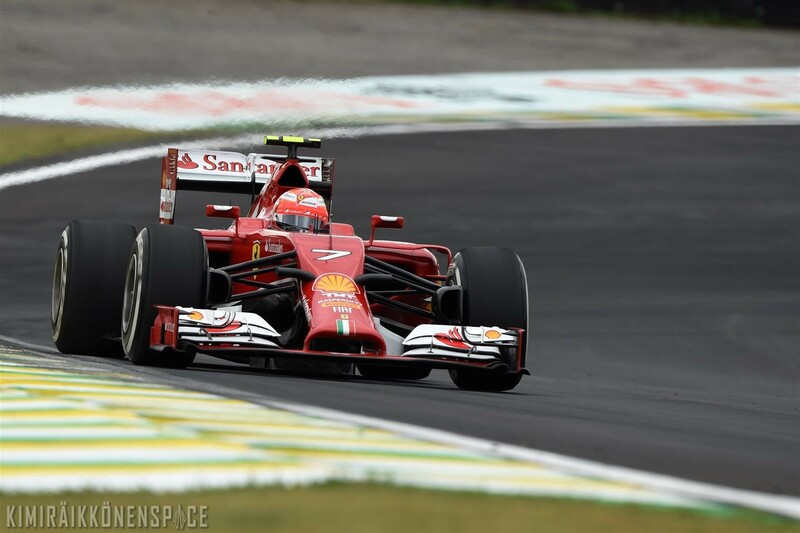 Raikkonen did 15 laps, the best in 1.11.316, with Fernando doing 8, stopping the clocks in 1.11.399.